The Modern Masculinity attempts to redefine healthy masculinity for modern times and offer a safe space for men to practice finding strength in being vulnerable. 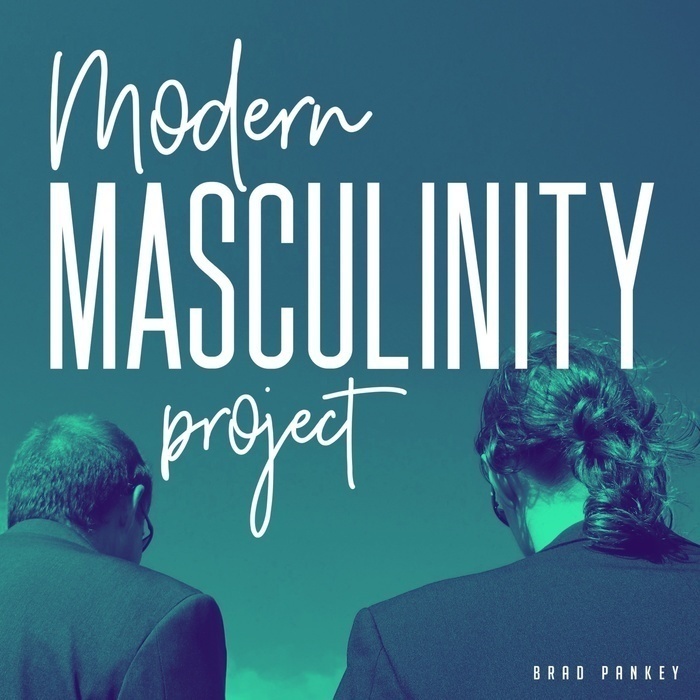 In each episode, host Brad Pankey converses with other men openly, honestly, and vulnerably about what it means to be a man in modern society. These discussions touch on the impact of traditional masculinity, fatherhood and raising boys, relationships, addiction, women, and much more. Each episode serves as a safe space for men to simply share about life, to practice opening up, and be vulnerable around other men. 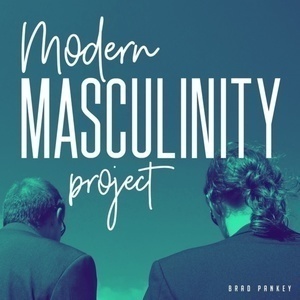 The hope is to learn how men can be better allies, what in nature and nurture creates a more open and vulnerable man, and how we should define healthy masculinity for men in modern times. Caleb O'Halloran is a freelance videographer, a man with a coffee preference, a husband, son, brother, and an incredibly insightful dude from Portland, OR. He stopped by my empty apartment/cave for a chat that opened up to a very vulnerable place quite quickly. Caleb and I chatted about him joining me for an episode before we actually recorded, but we never talked about our parents. It was quite the surprise to both of us when we learned that we had a shared experience of losing a parent as young men, or in our early to mid twenties, during the podcast. We ruminated on how it can be very awkward when other people try to offer word of comfort and how you lose a desire to care about anything mundane. We also talked about male identity as it relates to power, rejection, and feeling like a leader. Finally, and perhaps most controversially, we learn that Caleb is losing his love for Star Wars. There is a lot more included in this episode that can be diluted into words in this box. Like most of us, I am not sure Caleb has it all figured out, but he is someone who I think can be looked to as a model for defining modern masculinity. Big thanks to Caleb for being open, vulnerable, and sharing your insights on life. To everyone else, enjoy this conversation!